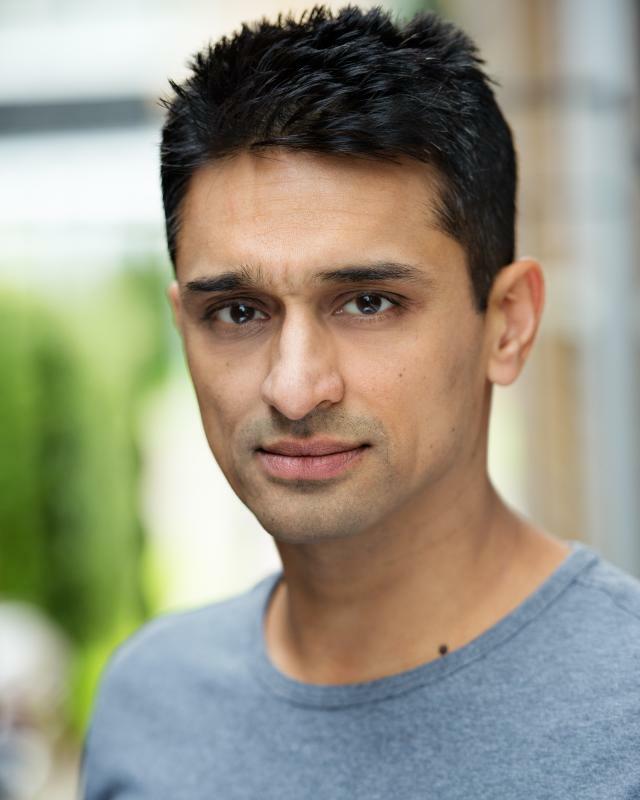 Avin Shah has recently appeared in the Hollywood blockbuster, Working Title's 'Everest', and as a major character in the video game Assassin’s Creed Syndicate (providing voiceover and motion capture). He is a series regular on Tommies, Radio 4's ongoing drama series about the First World War. He has been an actor for over 20 years, appearing in several feature films and popular TV series including EastEnders, Casualty, Law & Order and The Bill and on stage at the National Theatre, Royal Shakespeare Company, Royal Court, Manchester Royal Exchange, West Yorkshire Playhouse, Edinburgh Royal Lyceum.